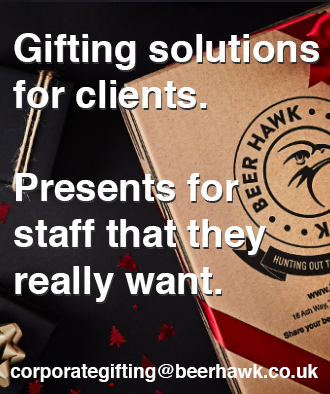 Why work with Beer Hawk? Huge range of products. 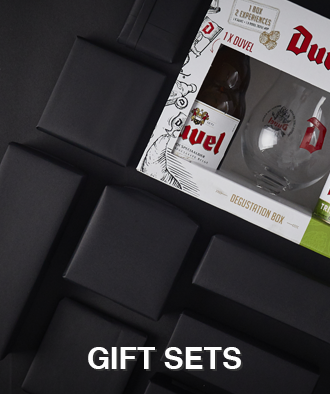 Including mixed cases, gift sets and seasonal presents. 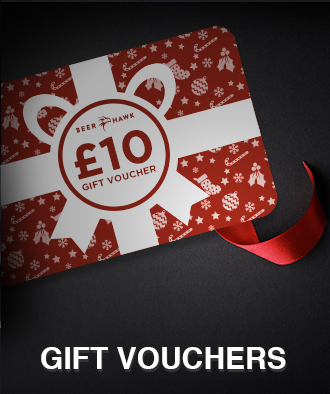 Gifts for all price ranges. Top rated at the Feefo Trusted Service Awards 2018. Read the reviews here. The world of craft beer is thrilling, but it's also vast. We have been hunting out the best beers so we can share the best with you and your clients. 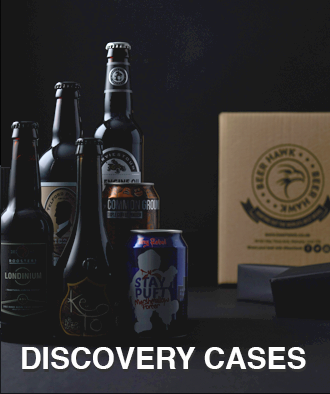 Our discovery cases bring together the best and brightest of the craft beer world. We have a wide range of cases by style, by county, by brewery and more. Nothing says thank you like an expertly curated craft beer case, so let us guide you with our best sellers and those voted for by thousands of happy crafty customers.